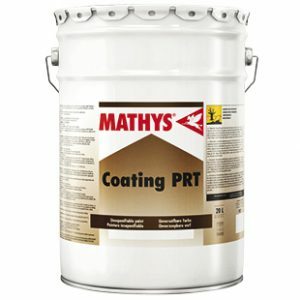 Mathys Noxyde Pegarust - Andrews Coatings Limited. 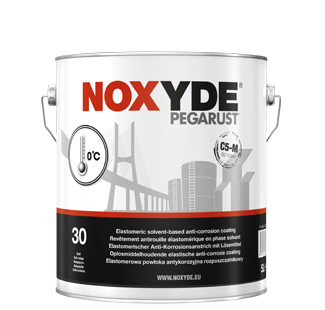 Rust-oleum Mathys Noxyde Pegarust is a single pack solvent-based elastic coating for application at low temperatures as well as for damp conditions. Solvent-based version of Mathys Noxyde. 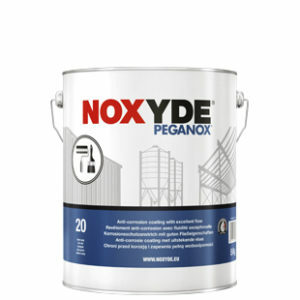 Specially designed for applications where a water based product, Noxyde or Peganox, is not suitable. 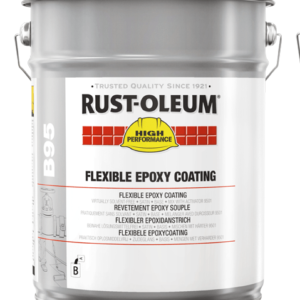 This product combines flexibility, strong adhesion, water resistance, excellent edge coverage and anti-corrosive pigments while requiring minimal surface preparation. 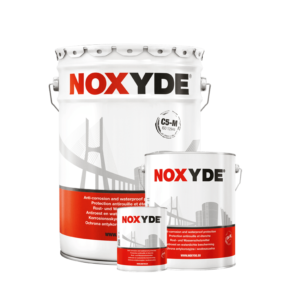 It is ideal for use on metal cladding, pipe lines, metal constructions, electricity posts and more made from iron, steel, special alloys, galvanised and metallised iron and steel, aluminium, copper, zinc, lead, etc. 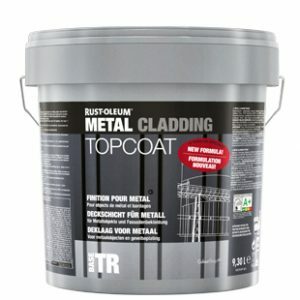 This product is a primer and topcoat in one which you can apply directly on various metallic substrates. It guarantees durable protection through the unique elastic and also waterproofing binder technology. 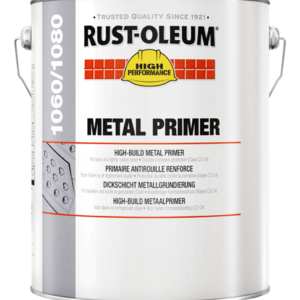 Outstanding adhesion: apply it on to moist surfaces and also in damp weather. The online pricing for this product has been restricted by the manufacturer. For commercial projects call us on 01902 429190 for improved rates. 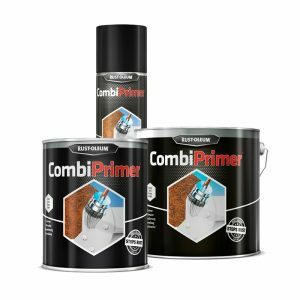 Ultimate corrosion protection, even in low temperatures or damp surfaces. Excellent resistance against chemical agents in the atmosphere. Protects against cracking and also peeling. 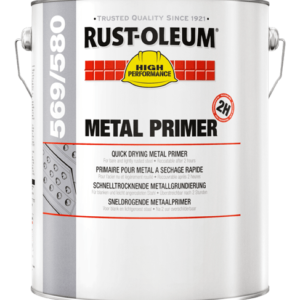 Suitable for corrosion class C5-M according to ISO 12944. UV as well as impact-resistant.